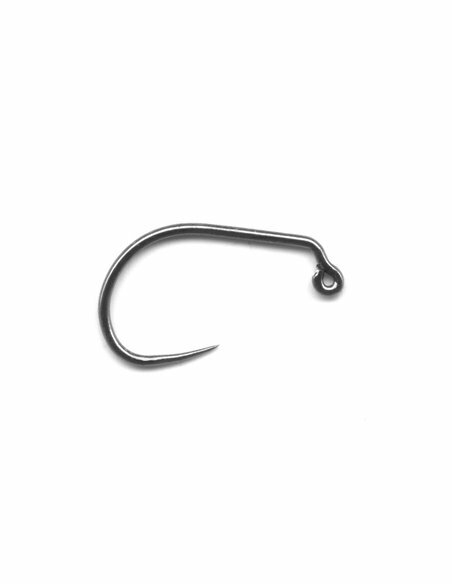 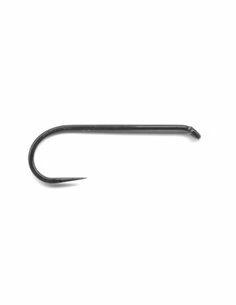 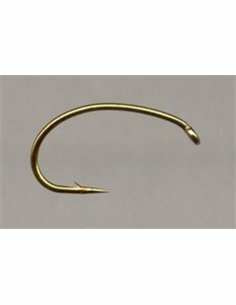 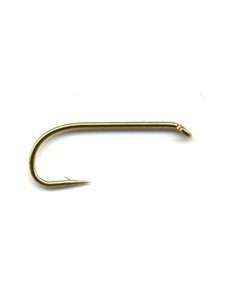 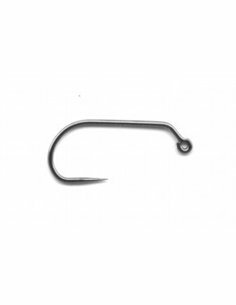 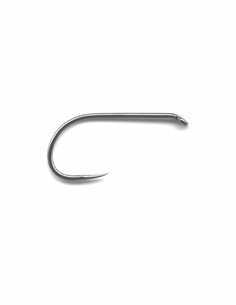 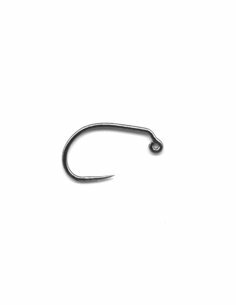 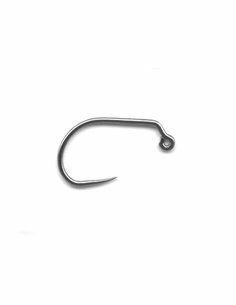 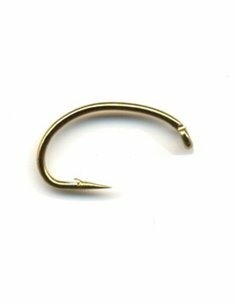 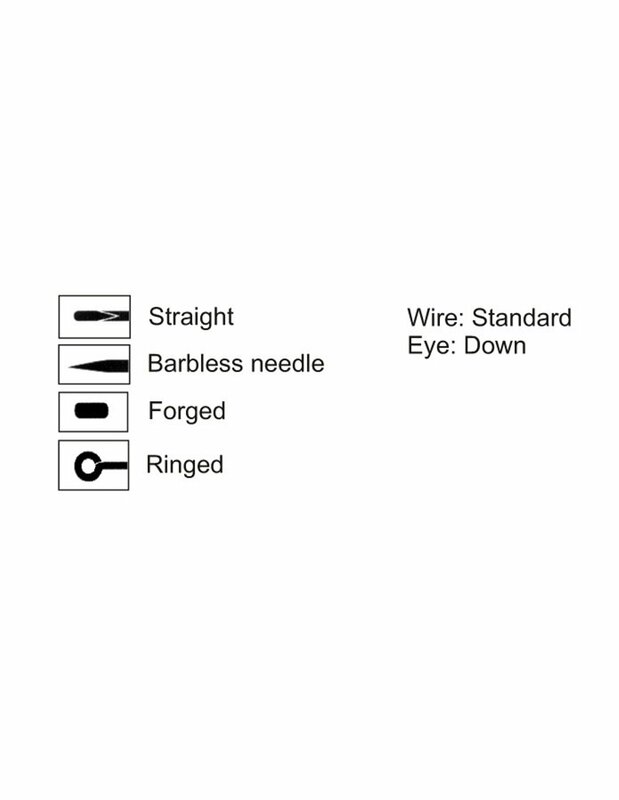 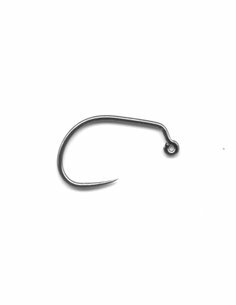 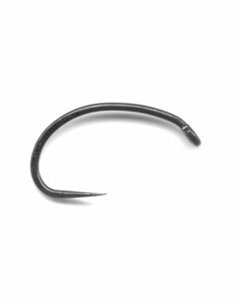 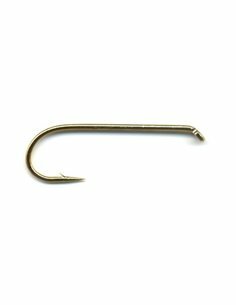 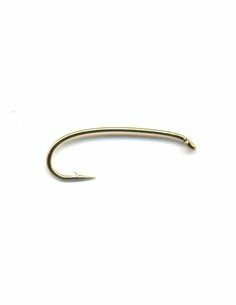 CLAW C 240 - the jig hook with a wide gap and shorter shank what allows to tie smaller flies with heavier tungsten bead as at the same size of classic jig hook. 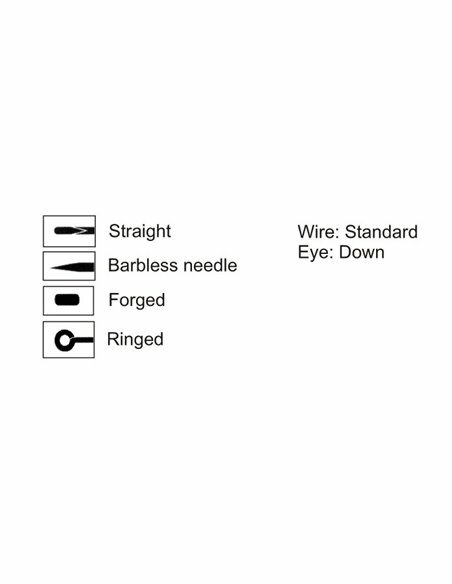 Barbless. 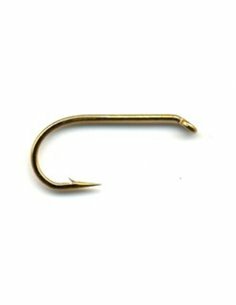 1 pack - 25 pcs.